Batman V Superman: Dawn Of Justice is coming soon and to bring more excitement to Smart Subscribers. 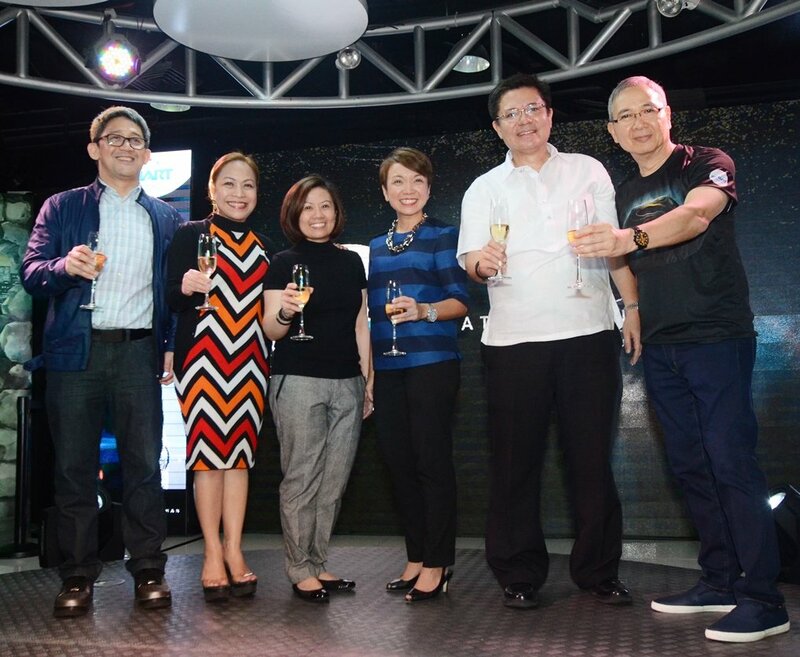 Warner Bros. Pictures has partnered with Smart Communications to offer digital and real-life experiences of the most anticipated film of the year, Batman V Superman: Dawn of Justice. So how will Smart give you a more exciting hero experience? Well, Smart is giving its subscribers a chance to live like Bruce Wayne with an all-expense-paid trips in Japan and Hong Kong, as well as win premium items and special movies passes for every registration of Smart’s Big Bytes 50. The all-new Big Bytes 50 comes with a 350MB for surfing plus 600MB for YouTube, Vimeo, Skype Qik, Daily Motion, Spinnr and Iflix — All valid for three days. To register to Big Bytes 50, all you need to do is to dial *121# and can already access the portal for Smart Promos. I think the Big Bytes 50 is one of the best promos that you can register right now at Smart because 350MB is already enough data for most consumers and since Filipinos love to watch YouTube videos and watch movies via streaming, the 350MB of data will be untouched and the 600MB of data for music and videos would be more than enough for your needs. For every top-up of Big Bytes promos (50, 99, 299, or 799), Smart Prepaid, Smart Postpaid and Smart Bro subscribers can start earning and accumulating e-raffle entries. They will be notified via SMS to choose their side – either TEAMBATMAN or TEAMSUPERMAN – and send this to 238. Me? I’m Team Batman! Why? Because Bruce Wayne got all the gadgets and he’s super cool! LOL. So what are you waiting for? Subscribe to Big Bytes 50 now and get a chance to win a trip for two to Japan or Hong Kong! Next articleNuffnang Blogopolis 4D Ticket Giveaway!